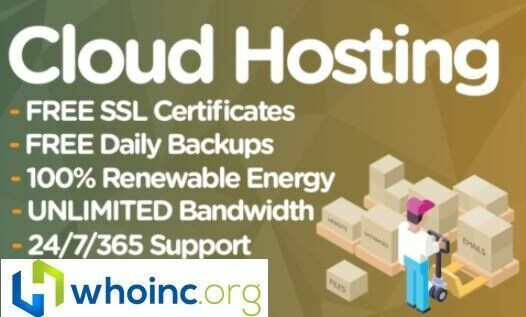 Unlimited Website / Web Hosting For 1 Year, 100% SSD, cPanel, Support Included! Next story StreamingOnline.tv Domain for sale. GoDaddy registration.